The Le Meridien Bus Stop is located in south Jimbaran, just 200m walk from Muaya Beach. 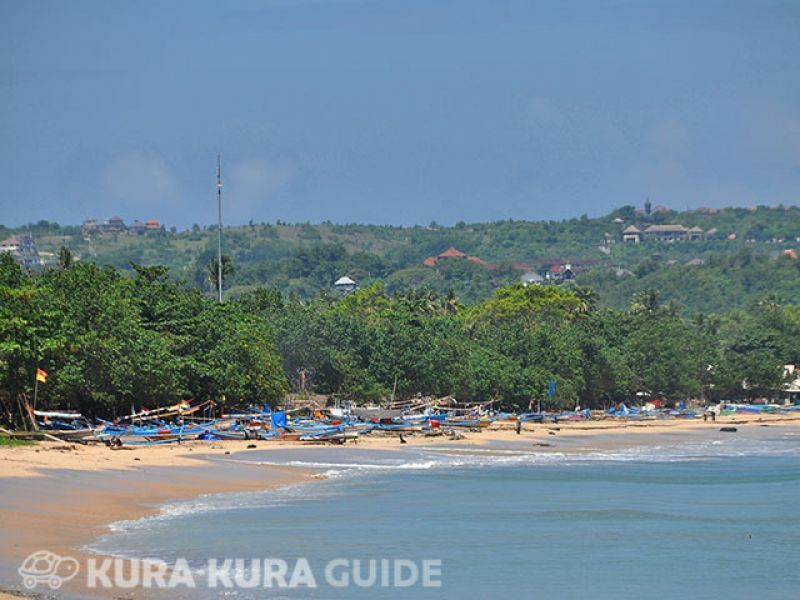 Here visitors can enjoy Jimbaran's famous seafood beach barbeques and brilliant sunsets. 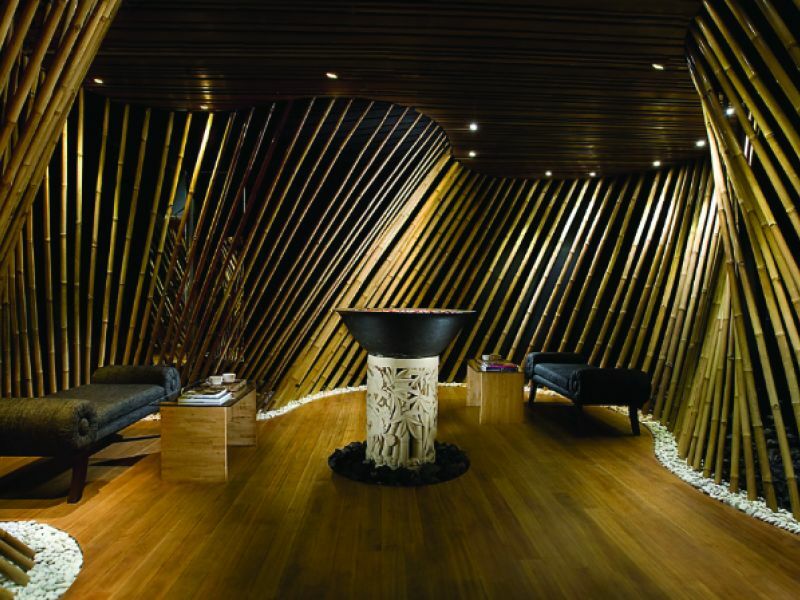 Alternatively, head to Jimbaran Corner for a spot of shopping at one of the stylish fashion boutiques or a pampering treatment at Bamboo Spa. The Jenggala ceramics head office is located just a short walk away. This luxury hotel opened in 2012 and offers 118 bright and airy rooms. Facilities include a lagoon pool, kids club, spa and fitness center.